Bonita Farms Bonita Springs, Florida 34135 is located on the beautiful and serene Imperial river. You are only a boat ride from the Gulf of Mexico. This community offers beautiful single family homes along the Imperial river. Many have Gulf Access for your boat. If you need more information about Bonita Farms or other Bonita Springs real estate,feel free to Contact Shellstar Realty. Our Realtors Have several years experience and can help you obtain the best price on your real estate purchase! 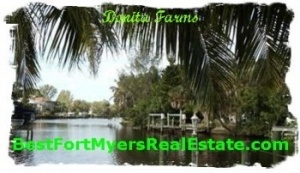 Bonita Farms, Bonita Springs – Easy to use and Up to Date MLS search!